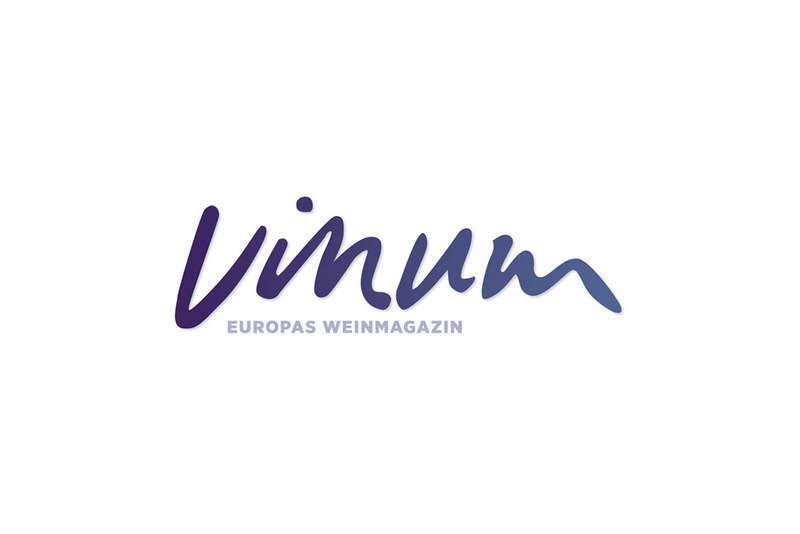 Pertinace winery will be participating in a tasting organized by the Swiss magazine Vinum – Europas Weinmagazin. The tasting will be led by journalist Christian Eder. A Tour of Italy in the name of discovery: from Amarone to Prosecco, Nero d’Avola to Montepulciano, Morellino to Barbaresco, taste the best wines from Italian wine cooperatives. Pertinace is participating alongside The Wine Net (Cantina Valpolicella Negrar, Cantina Produttori di Valdobbiadene – Val D’Oca, CVA Canicattì, Cantina Frentana and Cantina del Morellino di Scansano), the partner companies of the event.